Falls while wearing a safety harness can lead to suspension trauma in some cases. Suspension trauma is a cluster of injuries caused by a fall in a safety harness. Safety harnesses save lives by preventing serious injuries that can occur when people fall from great heights, but suspension trauma can be dangerous if it is not addressed. Safety training for workers who use harnesses should include a response plan to address concerns about suspension trauma by quickly rescuing workers after falls. Several different issues contribute to suspension trauma. The first is the force of the fall, which can be severe if the worker is attached to a long line. Many workers prefer long safety lines because they can move around more freely, rather than constantly having to retether to move around a site. The length of the line, however, can make falls much more dangerous. Workers need to balance the risks of suspension trauma and other injuries in falls with their desire to move as freely as possible on the work site. Another issue is a condition known as orthostatic intolerance. 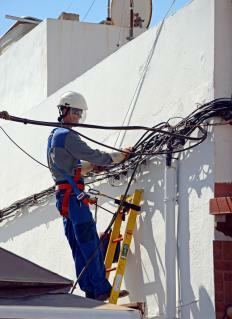 Safety harnesses are typically designed to allow a worker to fall in an upright position, feet facing down. Blood will start to pool in the legs, and the straps of the harness can cut off circulation, especially if it does not fit properly. This slows the return of blood to the heart and can be fatal within half an hour if the worker is not taken down. The risks of suspension trauma do not end with carefully lowering a worker to safety. After a prolonged period in an upright position, if the worker is laid supine for treatment, blood can rush back into the torso, causing reflow syndrome. In this condition, the rapid reperfusion of blood damages tissues inside the patient's body. This can be dangerous, especially if the patient was suspended for a long time. Safety measures to address suspension trauma can include carefully monitoring workers attached to safety harnesses at all times to allow personnel to identify falls quickly. Work sites also need clear, simple policies to follow in the event of a fall so they can take action quickly and everyone knows exactly what to do in an emergency. A safety officer at a job site can develop an appropriate plan for handling falls and should provide training to personnel on site. 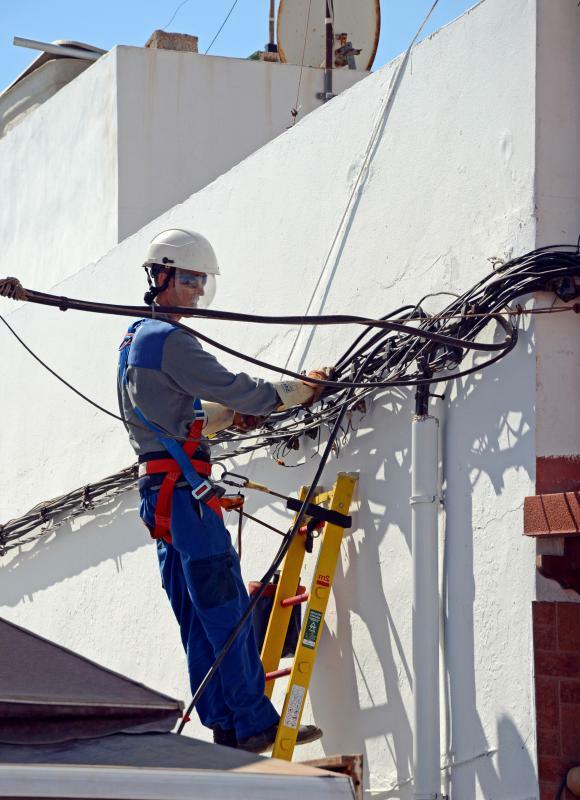 Workers who wear harnesses also need to receive appropriate education in responding to falls; simple measures like shifting weight in the harness while suspended after a fall can reduce the risk of serious complications. How do I Treat a Deep Thigh Bruise? What is Abdominal Compartment Syndrome?